Drones are a great tool to showcase beautiful beaches and mountain valleys, but they can also be used to serve a variety of needs. Aerial real estate coverage, construction progress, agricultural mapping and surveying, and building inspections, are all common uses for drones. 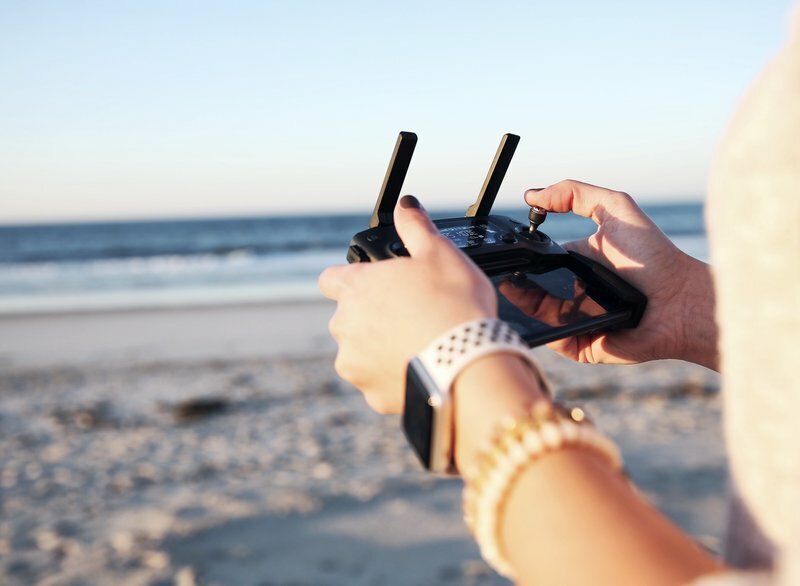 As a licensed remote pilot under FAA Part 107, you can ensure that your aerial coverage will be documented safely, and legally.